The teenage bicyclist struck by the driver of pick up truck last year in Darien has died, according to The Chicago Tribune. Hunter Himes of Downers Grove was 14 when he was hit by the right turning driver as he rode his bike home on February 26, 2012. The driver, Timothy Hagan, was convicted in November for failing to yield to a pedestrian in a cross walk and was sentenced to 300 hours of community service, according to The Tribune. Hunter was riding in a crosswalk when he was struck. Mr. Hagan, "Was at the intersection of Beller Drive and Lemont Road, waiting to make a right-hand turn onto Lemont Road and did not see the juvenile approaching in the crosswalk before he struck him with his car," reported The Tribune. Illinois bicyclists are permitted under state law to utilize crosswalks. Hunter was trapped under the car after the collision. According to WoodridgePatch, "The car had to be lifted with two high-pressure air bags to reach him. He was found unconscious and taken to the Level 1 Trauma Center at Advocate Good-Samaritan Hospital in Downers Grove before being airlifted to Christ Hospital in Oak Lawn." The speed at which Mr. Hagan was traveling at the time he hit Hunter has not been reported. I am so sad to hear about this. 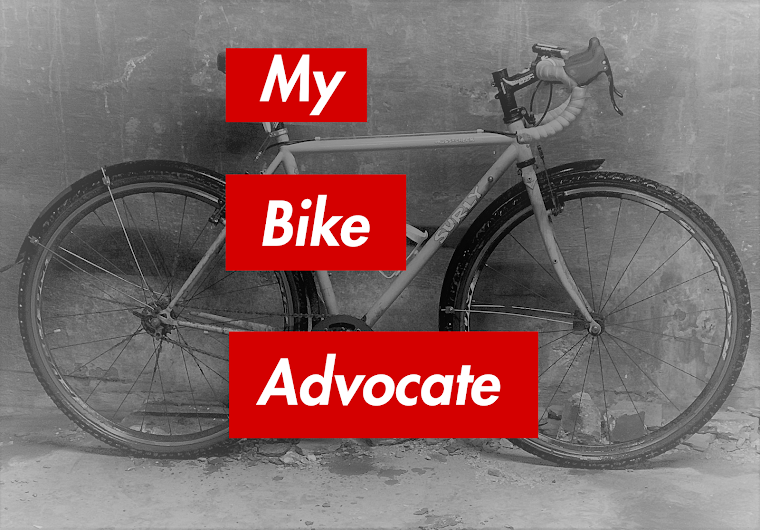 As a victim of a bike accident myself 14 months ago on warrenville rd I have a passion for this topic. Drivers are so distracted I don't think I will ever ride my bike on a road again. I am still recovering from my injuries and was praying for Hunter. I pray he is now at peace. Sorry to hear of your crash, Jennifer. I hope that someday you'll feel comfortable on your bike again. Hunter is undoubtedly at peace now.